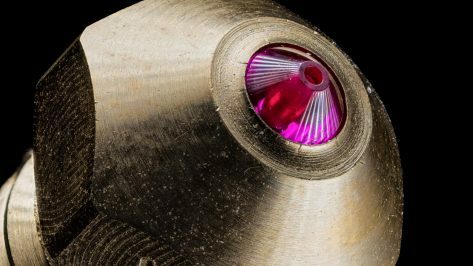 Check out our latest features, interviews, comments, and exciting stories about 3D printing, CAD and more. 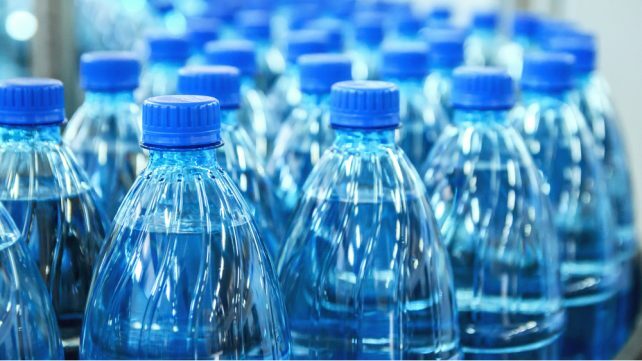 The US Army is exploring ways to convert discarded plastic bottles into recycled PET filament. 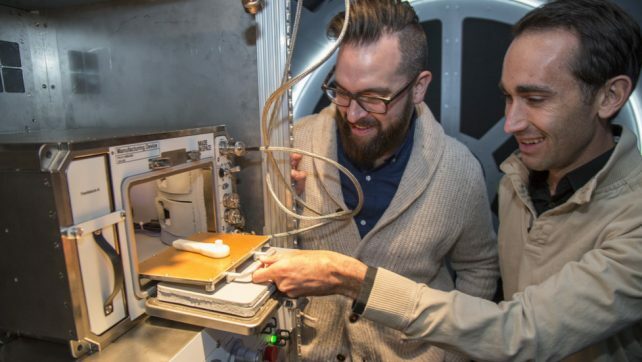 Soliders will become even more self-sufficient in the battlefield by 3D printing useful spare parts from waste material. 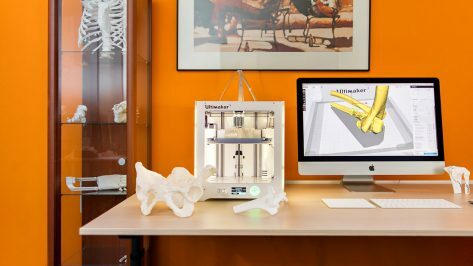 A trio of surgeons at a trauma hospital in the Netherlands, the ETZ, are demonstrating how 3D printing can help improve surgical diagnosis, operation time, and overall patient care. 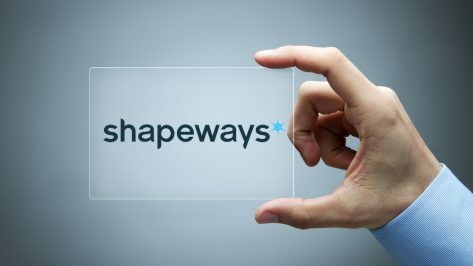 The 2017 Shapeways Transparency Report shines a light on how the world's biggest 3D printing marketplace handles accusations of infringement of intellectual property. 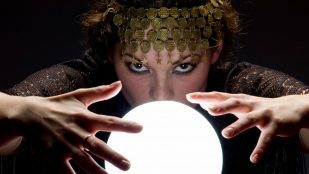 “The future is custom” according to award-winning software company Caboma. 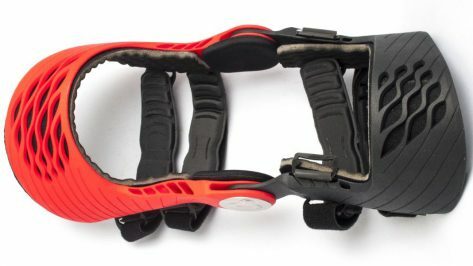 Their software SpecifX allows companies to instantly personalize their products and create bespoke solutions through 3D printing. Who'd have thunk the hot and messy world of FDM 3D printing could be so beautiful. With a host of 3D printed gear, hobbyist photographer Jason Canning shows us how he shoots the 3D printing things in his life. 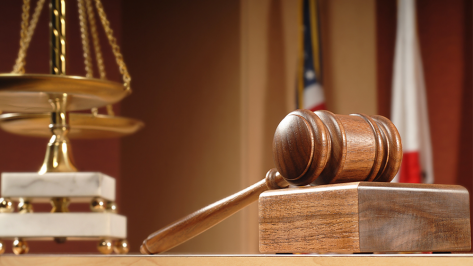 After losing the initial legal battle against 3DR Holdings over defamation allegations, Just 3D Print is taking the media company back to court in a new appeal. 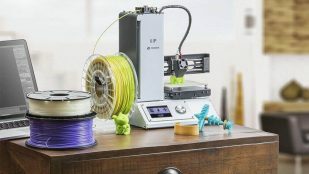 The controversy started after publications reported that the startup downloaded various 3D models from Thingiverse and was selling them on eBay. 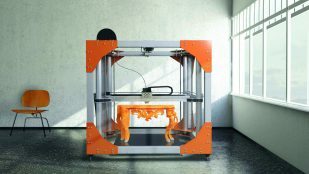 What's the most expensive 3D printer in 2018? Usually, that’s the largest one. 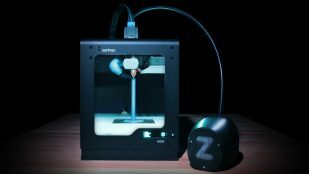 Check out our list of the 35 biggest and most expensive 3D printers in the world right now. So how was 2017 for you? Looking forward to 2018? 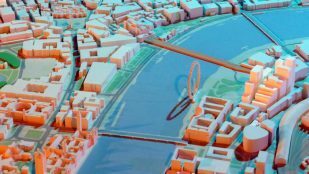 Several leading figures in the 3D printing industry talk to ALL3DP about their expectations for the year ahead. 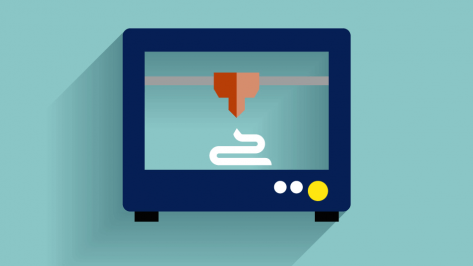 So You Just Got Your First 3D Printer – Now What? 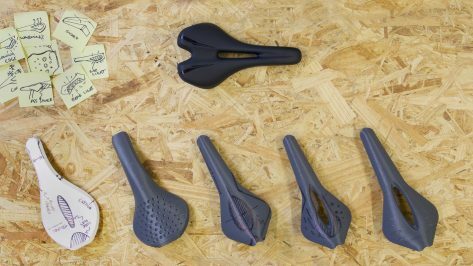 Learn how Felipe Castañeda, MakerBot Industrial Designer, used CAD and 3D printing to develop his very own custom bike saddle. 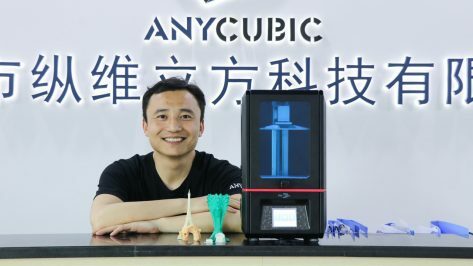 Read our exclusive interview with TEVO CEO Tan Qianmin about recent controversies concerning his company and the 3D printing community. Let’s look forward to 3d printers in 2018. 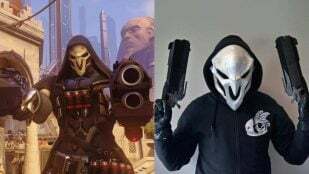 What needs to stay the same? What needs to change? 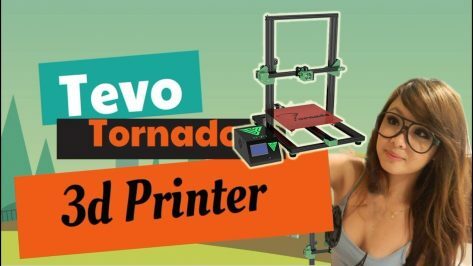 How should a 3D printer look like in 2018? 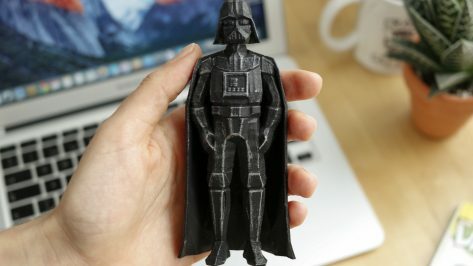 Disney decided to take a handful of Star Wars models off of Thingiverse, reigniting the conversation about copyright infringement in the 3D space. 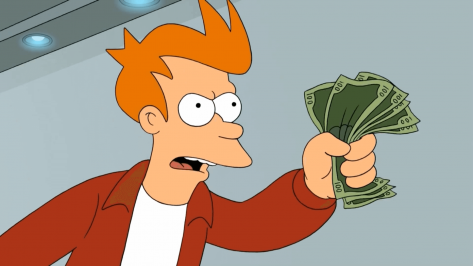 So you've found an exciting 3D printing Kickstarter campaign. But is it too good to be true? Here's some tips on backing the right project. 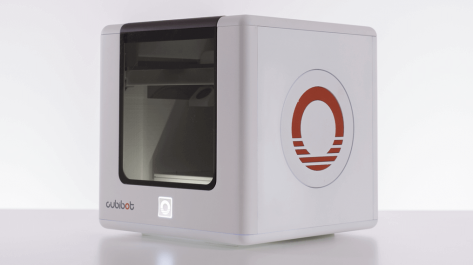 All3DP talks to Cubibot CEO Aria Noorazar about their compact, affordable, and feature-filled Cubibot 3D printer, now live on Kickstarter.